What I have found in my personal experience is that a lot of times cost doesn't necessarily equate to quality. 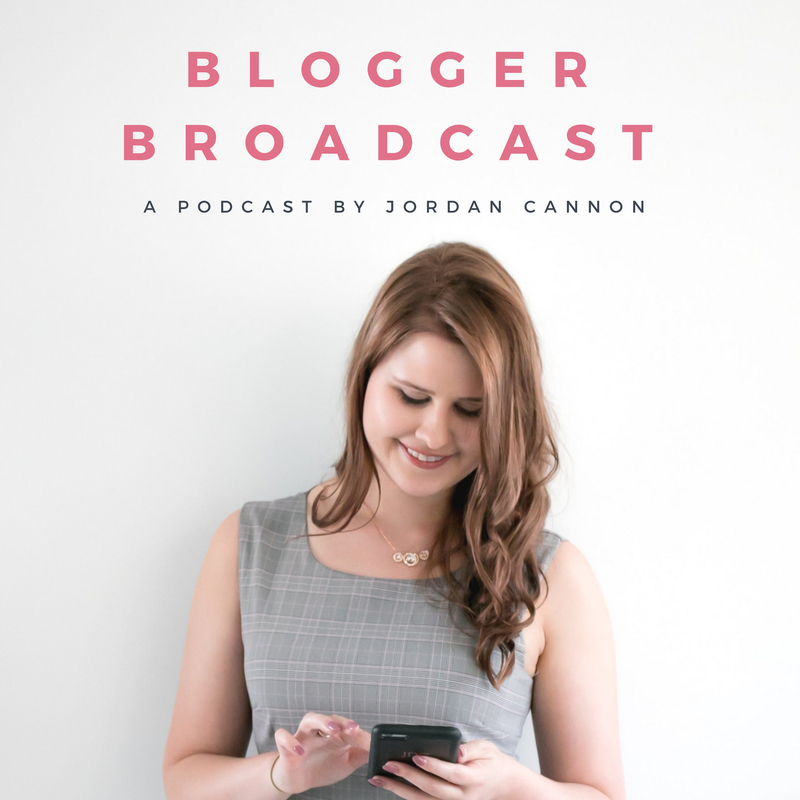 What this means is that you don't always need to splash out a lot of cash in order to get a product that is great quality and works just as well as it's high end counterpart. 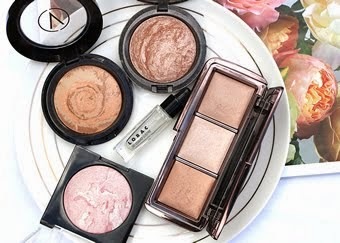 In this post I am running you through some drugstore dupes for higher end products that I have found recently and would highly recommend checking out. To achieve that perfect pitch black sharp wing it requires a really decent liquid eyeliner and the Urban Decay Ink For Eyes is pretty incredible. However, the Maybelline HyperSharp Liquid Liner is less than half the price especially if you catch it on sale. I honestly can not tell the difference between this two because they both work so well to create a sharp and pigmented winged liner. You are definitely better off saving your money and going for the drugstore alternative in this case. As much as I adore MAC lip products, especially their smooth and creamy Cremesheen Glass, it is hard to justify $43 on a lipgloss. 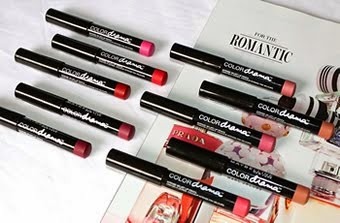 That is when I came across the BOE Beauty lip lacquer which immediately reminded me of the colour Fashion Scoop. It has a surprisingly creamy formulation that I don't find tacky at all, similar to that of the MAC gloss. 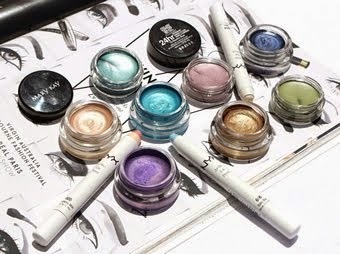 It is a whopping $41 saving by purchasing the cheaper alternative but a Cremesheen Glass is still a lovely splurge item. 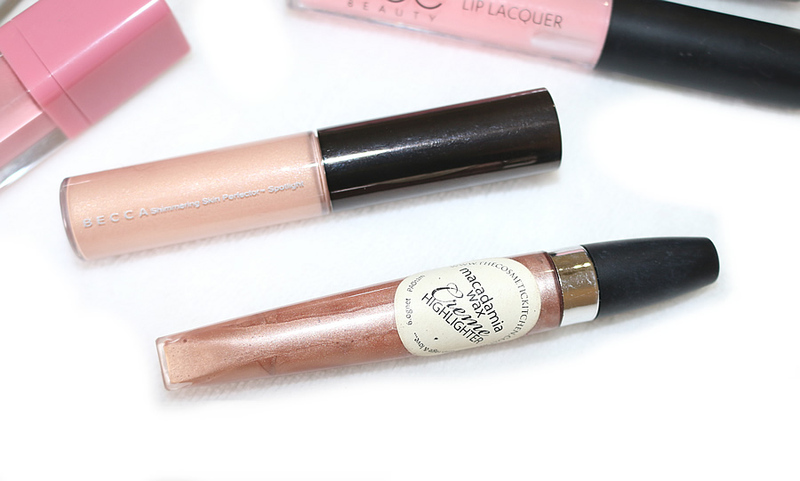 Another gloss that I love but is also painfully expensive is the Dior Fluid Stick. 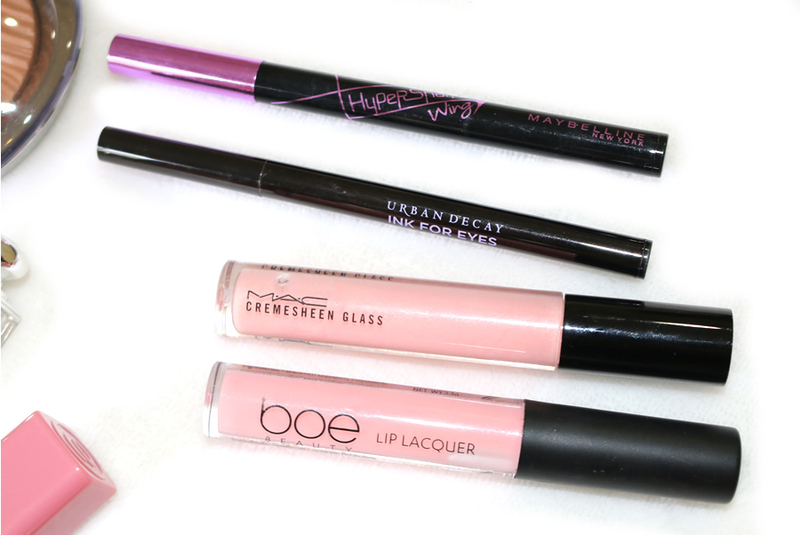 These feel like heaven on the lips but your bank account won't love them as much. I have found two products that I feel compare. 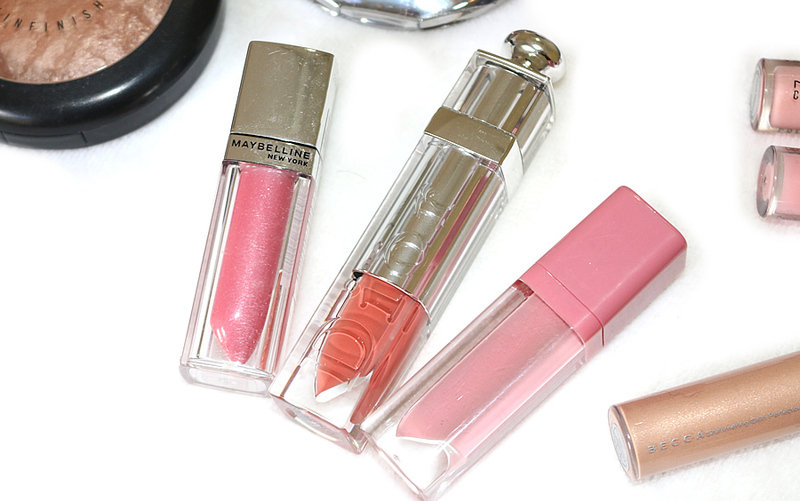 The Maybelline Color Elixir is a little more tacky and less opaque but still a similar product. 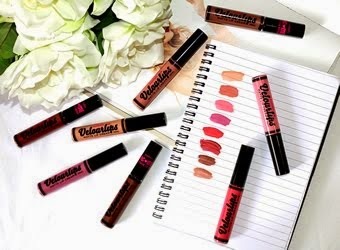 The Essence liquid lipstick is a lot more comparable and also a lot cheaper costing just under $5 and having the same creamy candy finish. The MAC MSF in Soft and Gentle is a cult classic product that I have been using for years and years, ever since I started out with makeup. So I think it is definitely a must have to try out but not always necessary to splurge on. 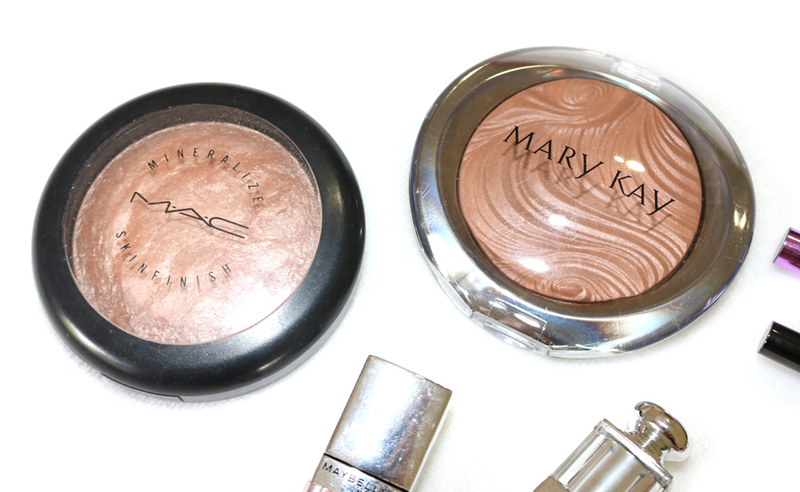 The Mary Kay Bronzing Powder looks slightly different in the pan but once it is blended out on the cheekbones it looks identical to the MAC MSF. It is almost half the price so will definitely save you some money by purchasing it instead. As much as I adore my Becca liquid highlighters it is pretty insane how expensive they are and it definitely isn't a budget friendly option. I found a product that gives the same effect but is almost a third of the price! I came across this product by chance when it showed up in a monthly subscription box and I am extremely impressed with the quality and how it looks on the cheeks. It is slightly darker than Opal but very comparable to Becca's more tanned and golden highlights. 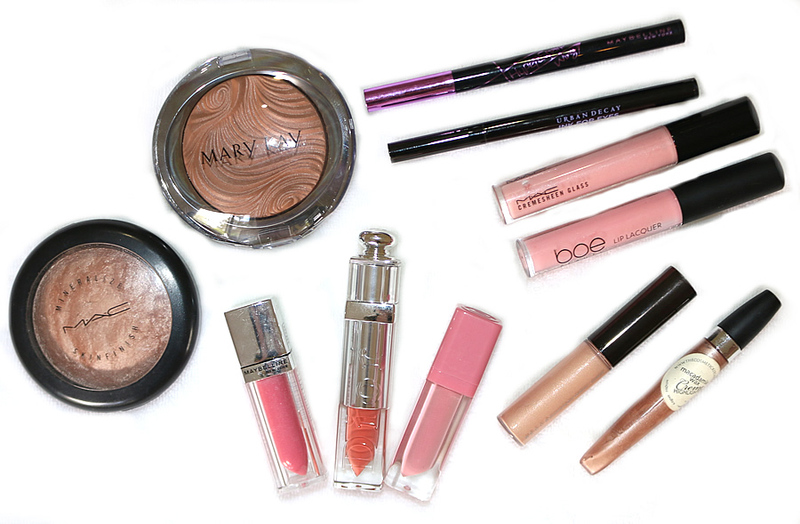 That concludes my round up of some affordable dupes for high end products that I have come across lately. Who doesn't love getting a bargain and spending less than they would have on the same sort of product?! So I really love doing these sorts of posts to prove that you don't always have to break the bank and get the latest beauty trend in order to achieve the same look.